It’s time to take mobility to the next level. 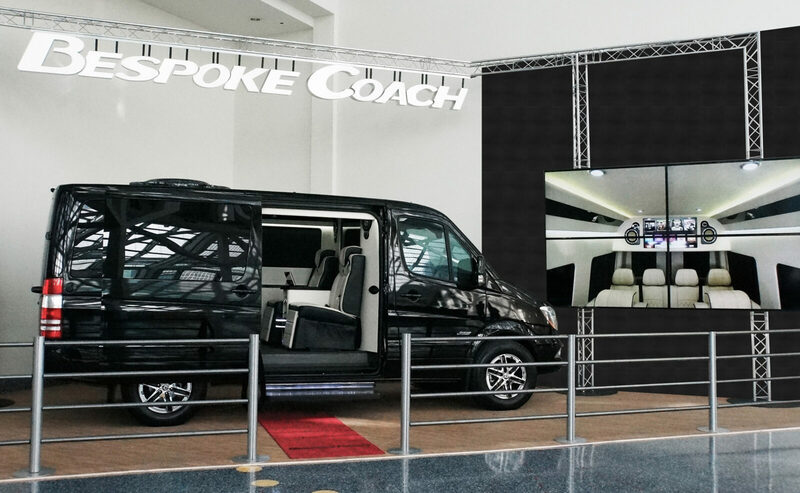 Bespoke Coachworks delivers a high degree of customization and allows you to transform travel time into something more productive, offering maximum utility, spacious and luxurious interiors without compromising your comfort. 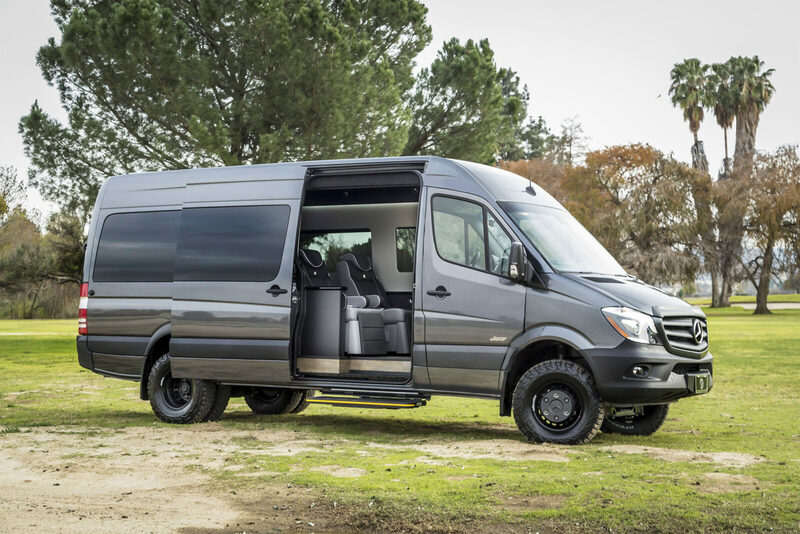 With an array of wood and carpet flooring designs to choose from, wide range of the finest Italian leather and many fabric choices for your motorized shades, among others, Bespoke Coachworks Sprinter van conversions are a statement in itself.